Bound By Flame is the third installment, of the Night Prince series. Now with each book, I keep thinking, if I love it more than cat and bones…because right now they are tied. I can’t believe I am saying that, since Cat and Bones are just a classic couple, and a favorite, however Vlad and Leila are an empowering couple, and their bond is just so strong and I have adored every moment seeing them come closer, and with each book, the danger increases. I waited a whole year for this story to come out, and it was worth the wait. 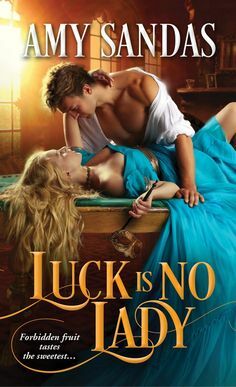 I couldn’t put this one down once…it was a phenomenal read, and I would recommend it to anyone that loves a romance that will get that blood thumping. Now there are certain things, I would like to keep under wraps in this review, so I don’t spoil it too much. But I would like to discuss how the relationship between Vlad and Leila grows. In this story, Vlad and Leila really get tested, I mean REALLY tested. And what happens shocks me and I wished I had some wine to get me a bit a fortification for this story. It tested my strength and I had the hardest time refraining from skipping ahead, I had to reign my self-control in, and control the urge. There was quite a few heart wrenching moments that tugged at my heartstrings. 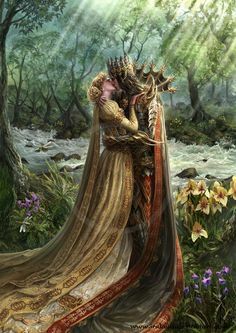 At the beginning of this story, Vlad and Leila have only been married for a short period, and have barely scratched the surface on the “honeymoon” stage, and with their enemy growing, you see how the danger tests their resolve, and most importantly tests their love. The characters themselves were just as wonderful as ever, and I found them to be equally compelling, you also see quite a bit of growth especially in Leila’s case, but also in Vlad. When they get tested, you see how they grow and become stronger willed individuals and the steam level—WOWZERS!!! I think I got burned reading this one…watch out and you just might want to bring out a fire extinguisher to take out the flames. Oh and as a side note, at the beginning of the series I thought it was only going to have three books, but for those that don’t know…there will be a fourth book…YAY!! So happy. I just can’t get enough of this series. Overall a sexually charged paranormal romance that is packed with danger, suspense, a crazy villain, a possessive hero, and a heroine that will win over your heart!! A HEARTSTOPPER! !